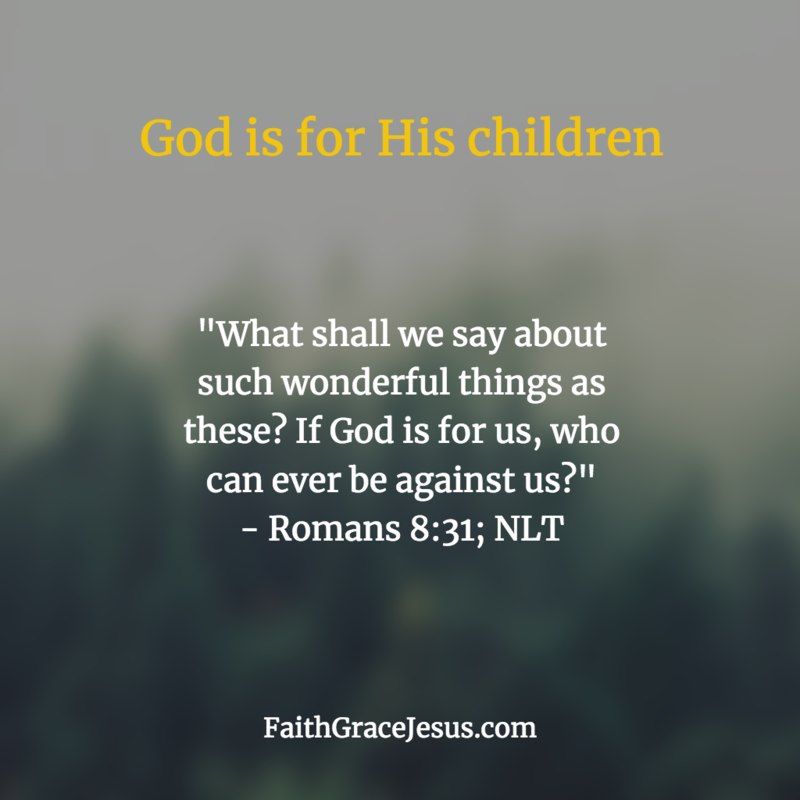 No matter what problems you may be facing right now – crushing financial debt, chronic illness, depression – remember this: As God’s child, God is for you. Not against you. Sometimes it may feel like everything (and even everyone) is against you. 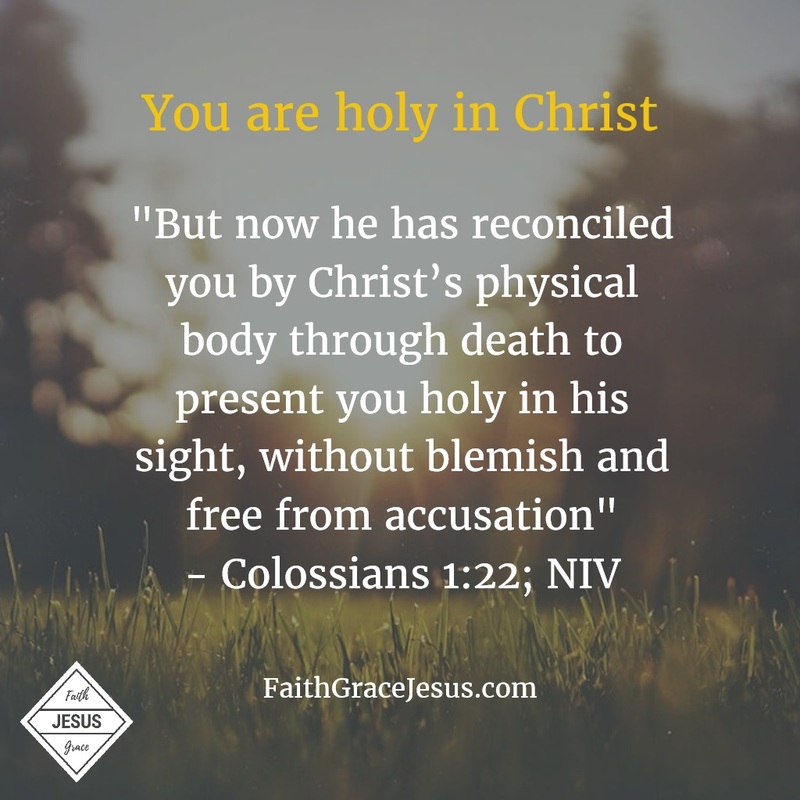 But because Jesus took your sins upon Himself on the cross and fully paid for them, God is not against you. He is for you. Always. Believe it.